Microsoft is now rolling out new Windows 10 build 16278 for fast ring insiders. The latest build brings bug fixes and improvements. The new build has fixed an issue where upgrading to recent flights would fail if you had a speech for a secondary language installed. In addition, the new build has fixed an issue where printing from 32-bit apps running on 64-bit versions of the OS was broken when using v3 print drivers on recent builds. Check out full changelog below. Fixed an issue where upgrading to recent flights would fail if you had a speech for a secondary language installed. Fixed an issue where printing from 32-bit apps running on 64-bit versions of the OS was broken when using v3 print drivers on recent builds. Fixed an issue resulting in drag and drop onto websites intermittently not working in Microsoft Edge. Windows 10 build 16278 has fixed an issue where Microsoft Edge would crash after choosing to pin certain websites to Start. Fixed an issue where a tab in Microsoft Edge could get in a state where it displayed a tab preview thumbnail even though your mouse wasn’t hovering over the tab. Fixed an issue in Microsoft Edge for certain websites where after watching an embedded video full screen then using Esc to return to the page would result in the video controller no longer being visible. Windows 10 build 16278 has fixed an issue in Microsoft Edge where pasting an image to Imgur.com from your clipboard wouldn’t work. Fixed an issue where the Emoji Panel’s tooltips could become mixed up. Fixed an issue from recent flights resulting in precision touchpads potentially dropping gestures after coming out of sleep. Fixed an issue where the battery flyout might incorrectly show “PC not charging” while the device was changing in recent builds. Windows 10 build 16278 fixed an issue where fonts using shortcuts would become unusable and disappear from the Fonts folder. Fixed an issue resulting in multiple apps crashing in the previous flight if you tried to log into the app using Facebook. Windows 10 build 16278 fixed and issue where Delivery Optimization Group Policy / MDM policy for DOMinFileSizeToCache was ignored and the service defaults were used instead. 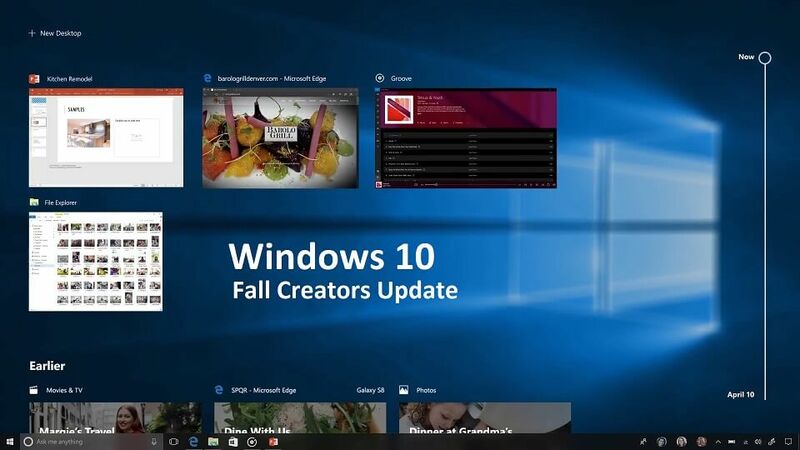 Windows 10 build 16278 ISO images will also be available on our website. Check back later and download Windows 10 build 16278 ISO. Update: The ISO image files are now available for download.